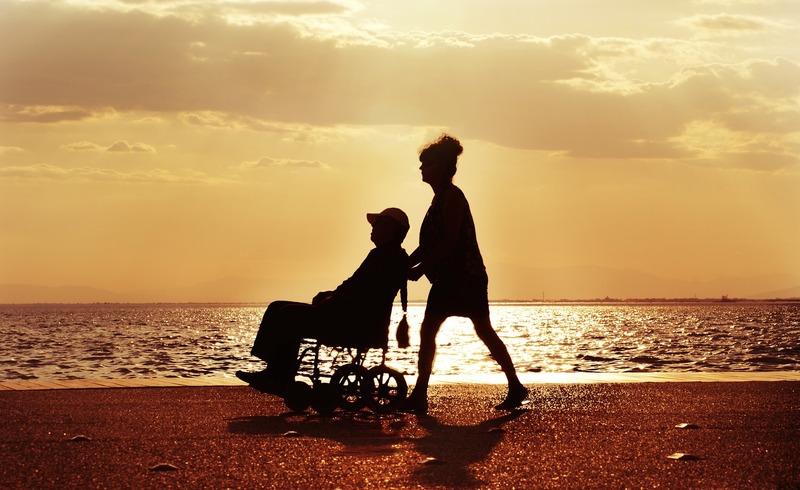 For those who are leaving behind a loved one with a disability, there are many things to think about, and estate planning must be done especially carefully. Otherwise, your loved one’s ability to receive certain governmental benefits such as SSI and Medicaid, could be significantly compromised after you are gone. You can set up a special needs trust in your will, and avoid these types of problems. While owning a home, a car, and normal personal effects does not affect SSI and Medicaid eligibility in itself, other assets, particularly cash in the bank could disqualify your loved one with special needs from receiving benefits. As an example, leaving that person as little as $10,000 in cash could potentially disqualify him or her from receiving Supplemental Security Income and Medicaid benefits. Special Needs Trusts—sometimes known as a Supplemental Needs Trust—are legal documents designed to benefit those with a disability. While a Special Needs Trust is often a “stand alone” document, it could also be part of a person’s will or trust. Special Needs Trusts have been used for more than two decades, after being granted legal status by Congress in 1993. A person who has a mental or physical disability or those with a chronic illness, are allowed, under a Special Needs Trust, to have (held in trust for their benefit) unlimited assets. These assets are then not considered “countable” against qualification for specific government benefits. Subsidized housing, Medicaid, Supplemental Security Income and vocational rehab are just some of the benefits a person named in a Special Needs Trust could still remain eligible for. The idea behind the Special Needs Trust is to provide supplemental care above what government programs would provide.